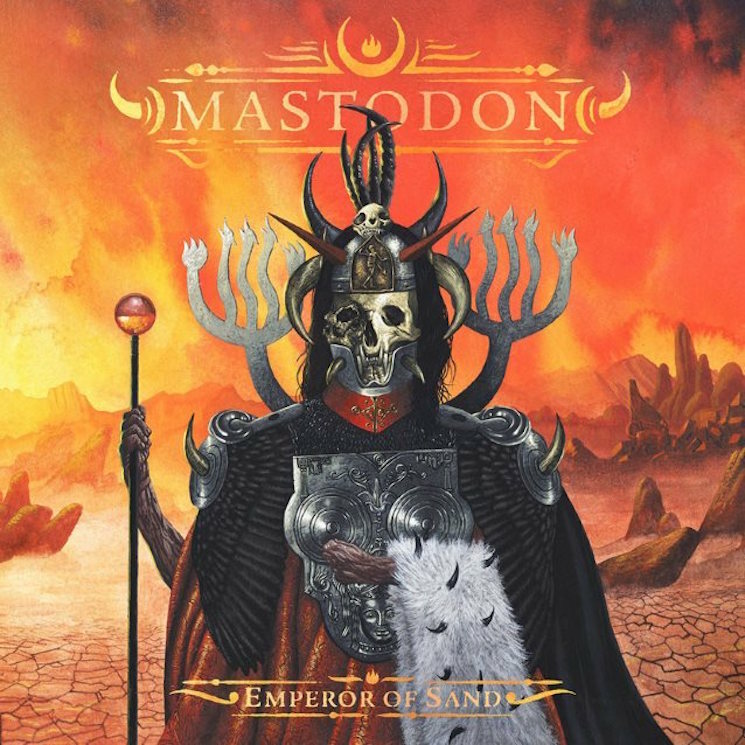 Mastodon's Emperor of Sand is set to arrive at the end of this month, and before it does, the band have shared a third track from the release, "Andromeda." The heaviest of the pre-release drops so far, "Andromeda" opens with some burly, dissonant riffs and bassist Troy Sanders's shouts before taking a turn towards some more melodic structures. Some mean tambourine work can even be heard in the song's bridge.